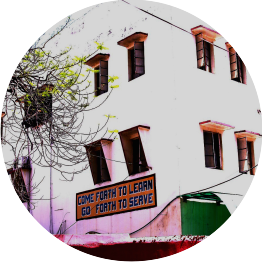 The Academy’s all the four branches are the best kept schools in Varanasi. Maintenance, sanitation, harmonious ambience and discipline are the highest priority concerns of the maintenance and disciplinary departments of this institution. 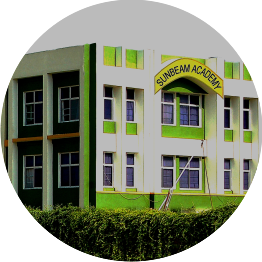 Established in the holy city of Varanasi, Sunbeam Academy, Samneghat is an educational institution with a difference. It is situated in a zero pollution zone near the bank of river Ganga, opposite Ram Nagar Fort of Maharaja Kashi Naresh. The school campus spreads over an area of 3 Acres and is very aesthetically designed with well-maintained lawns and sprawling playground. The Academy offers healthy atmosphere and nourishes a sense of freedom and happiness in the young minds. 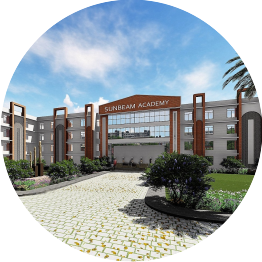 Established in the heart of the city, the foundation of Sunbeam Academy, Durgakund Campus was laid in 1972 under the able guidance of Late Mrs. Deesh Ishrat Madhok. Some of the unique features of the Branch are – Day Boarding facility, Teacher-guardian day, Open Day, Healthy Student Teacher Ratio, Friendly Learning Environment, Digitally Smart Classes etc. Sunbeam Academy, Durgakund’s alumni are scattered all over the world and are serving humanity with their skills and expertise. In order to satiate the growing educational needs of the Sarainandan locality dwellers, the Sarainandan Campus was established in the year 1996. Personal attention on the progress of each and every child has led to the overall development of children. Special emphasis is given to spoken English, self-discipline and value-based education. Model and remedial classes are the unique features of the school, which help to bring out the best in the children and raise the level of education as well as mould the character of its students. 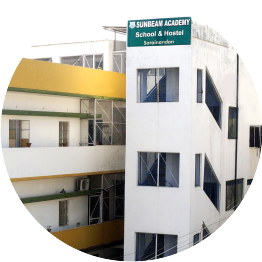 Established near Ramnagar Industrial Area, Sunbeam Academy Knowlegde Park is one of its kind school in the entire region. The school’s world class 12-acre campus houses an impressive array of facilities for the children. Sunbeam Academy Knowledge Park offers facilities for academics, sports, and co-curricular activities that conform to international standards. The spacious school boarding houses have been designed to provide a neat, safe and comfortable living environment for the children. The ultra modern school building with plush interiors is equipped with ergonomic furniture, digital smart classes, modern laboratories, a well-stocked library, and impressive studios for arts, crafts, western and classical Indian dance and music. It provides the children an ideal environment for academics and co-curricular activities.